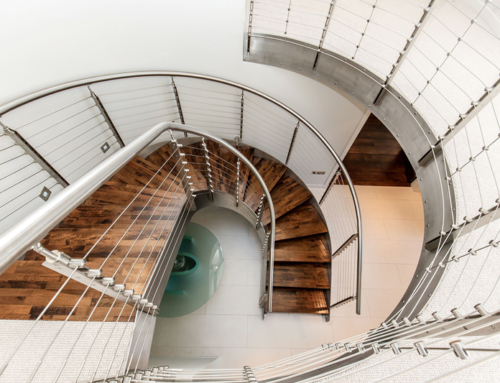 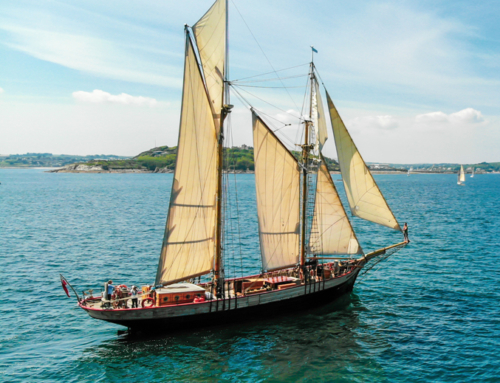 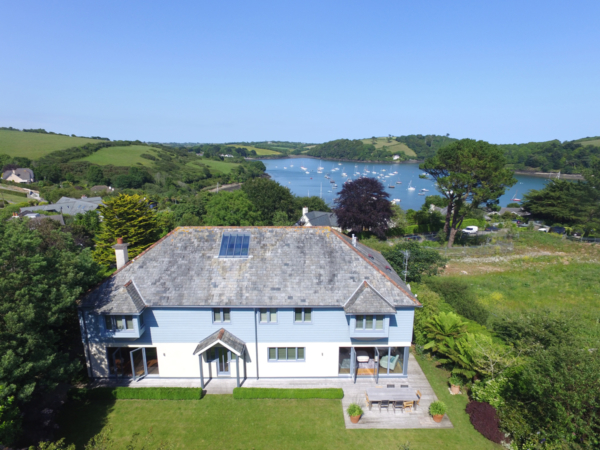 Working in partnership with ACT Studios, specialists in property photography and 3D Tours, we took some aerial shots of a stunning property in St Mawes. These shots will be used on the agency website to promote the property and the surrounding area. 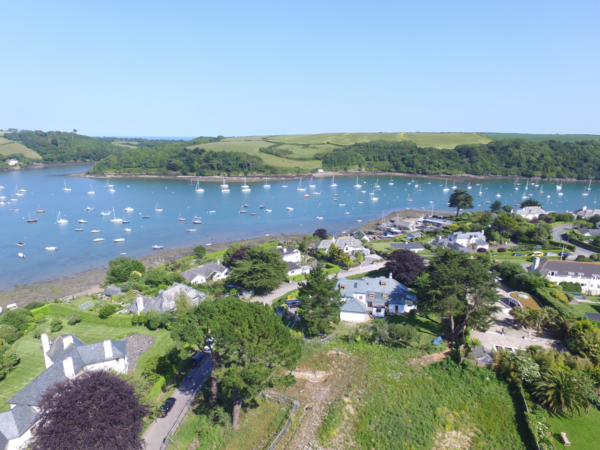 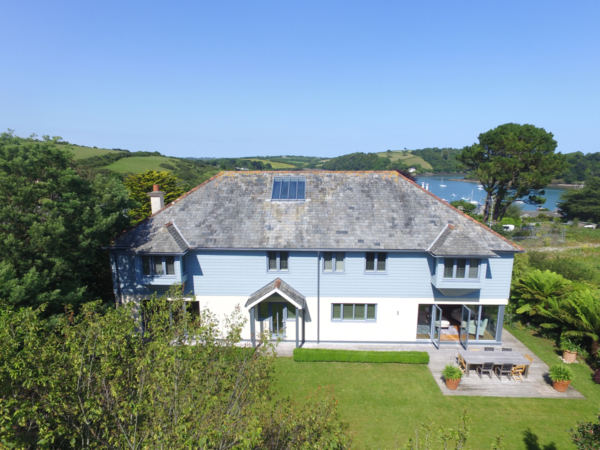 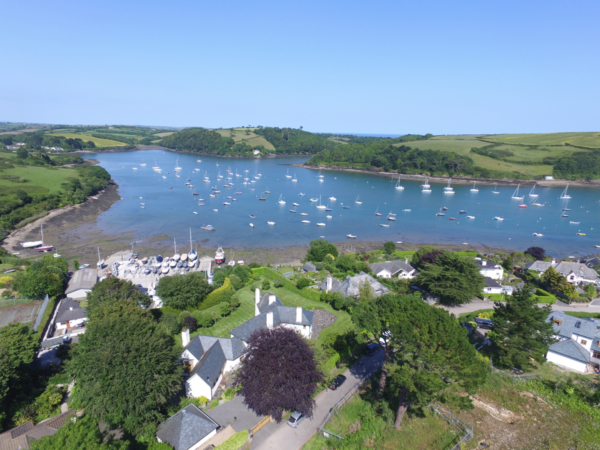 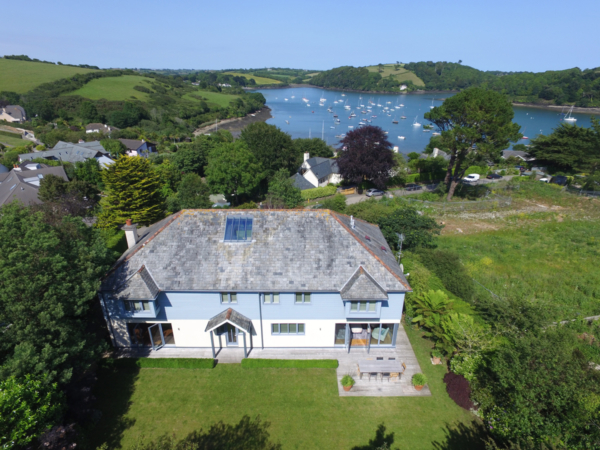 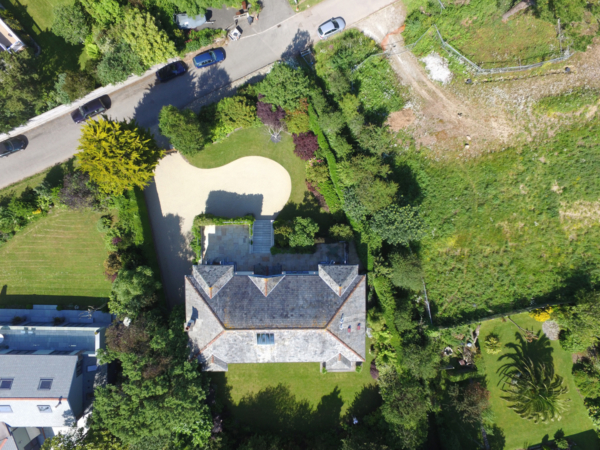 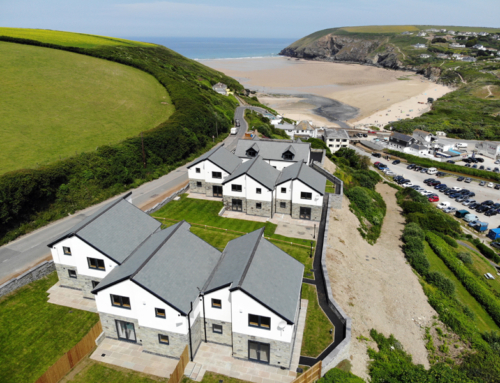 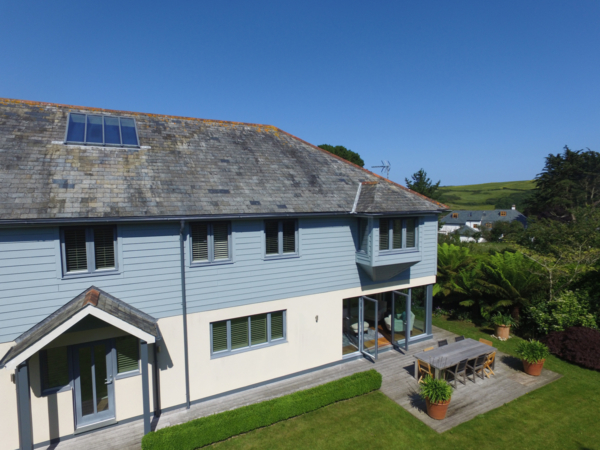 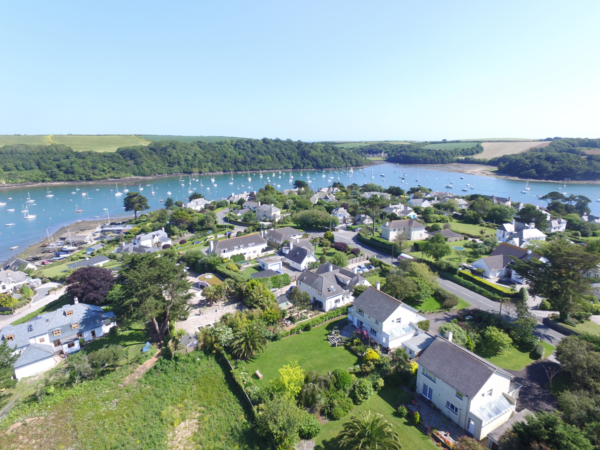 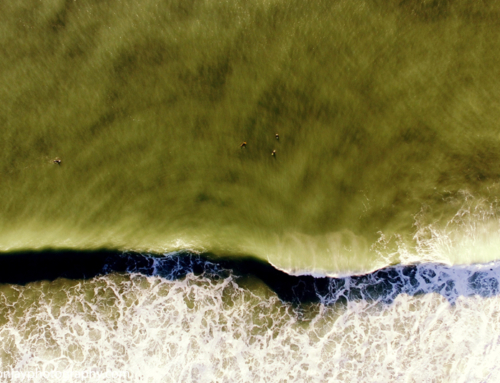 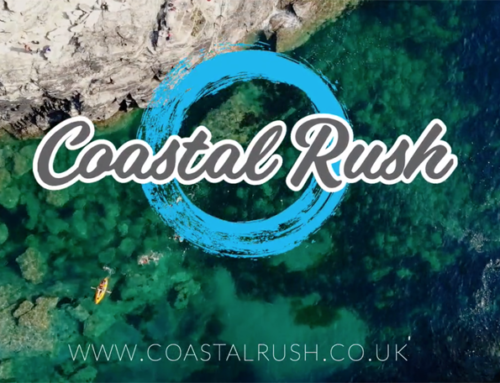 We wanted to ensure that we got quality aerial shots of the house but also felt it was really important to showcase the location – close to the water and the nearby village of St Mawes – so we put the drone at an angle that enabled us to get photos of the house with the water in the background. 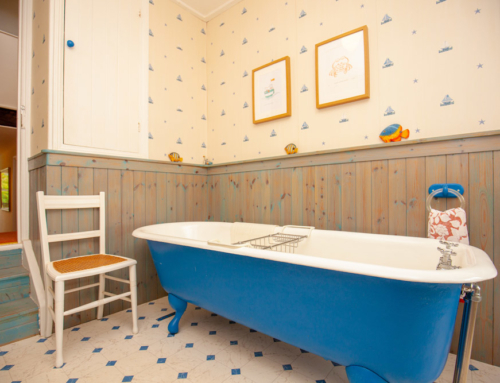 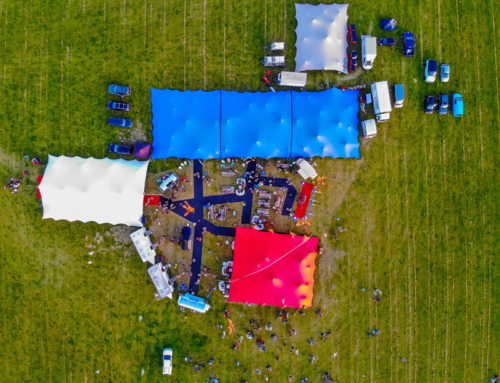 The client was delighted with the results.